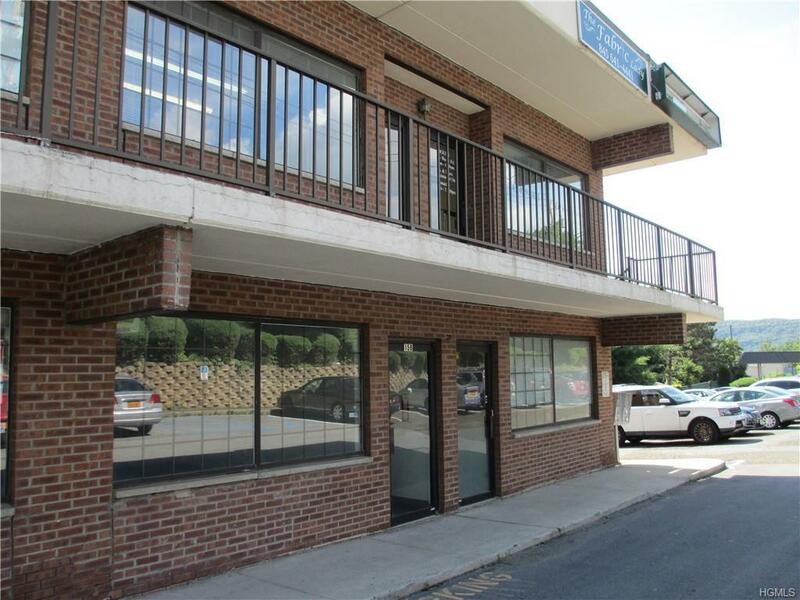 Stony Point's best buy for office or retail space. Single 900 sq ft unit available and ready for your office or business. Top levelbright unit, direct view of frontage. Great for almost any business. Plenty of parking. 2-story modern building, recessed onRoute 9W. All taxes & common charges included in rent. Opposite Walgreen's pharmacy. SIGN UP BONUS INCENTIVE, 2 FREEMONTHS RENT! Plaza on Route 9W with high road visibility. 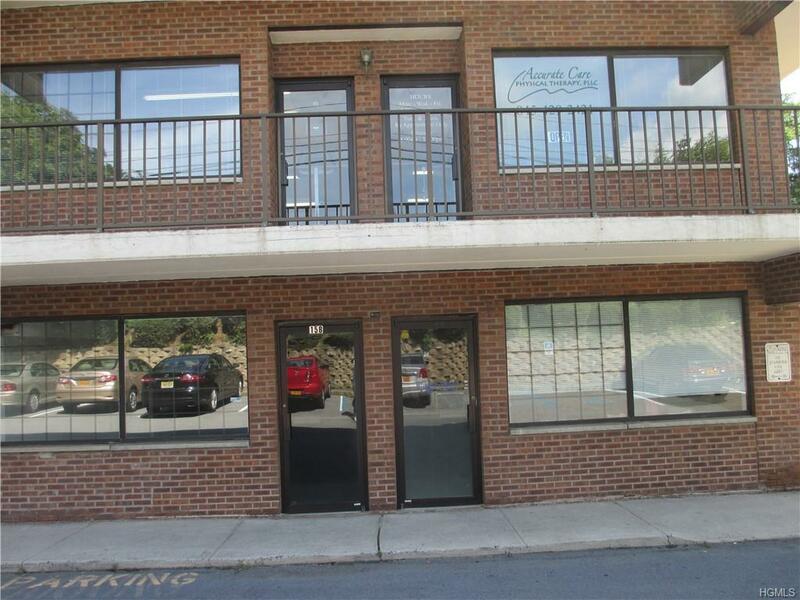 Other tenants include Beauty Salon, Nail Salon, Sign Co., Attorney Office. Gym, Boot Camp Workout Center, Finance Center, Accountant, Pet Grooming Salon. Do not miss out on this LOW LOW RENT. Rent includes Taxes and Common Charges. Plenty of parking.